Continue living independently in a neighborhood, and know that health services are on campus when needed. 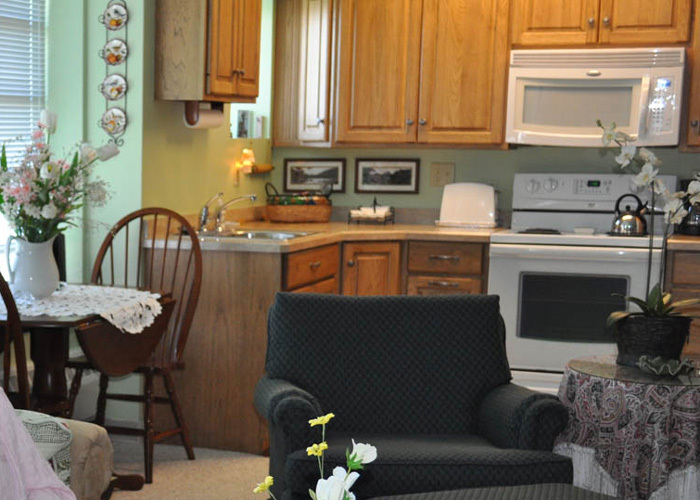 With newly remodeled maintenance-free Village homes, duplex homes and cozy retirement apartments, Wesley Manor is a wise choice for those who want to downsize and plan for the future. 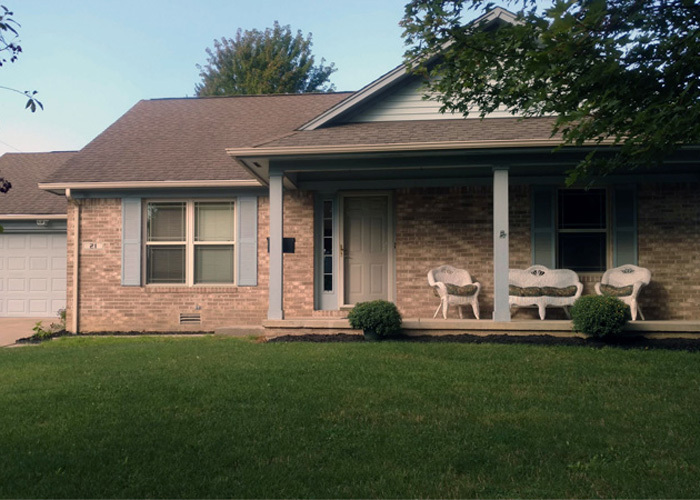 With both continuing care agreements and monthly rental agreements ranging from the mid 50’s to low 90’s in the Village, there is no more affordable CCRC in central Indiana. Private home in Wesley Manor Village.